Looking for a reliable service to watch over your pups while you’re away? 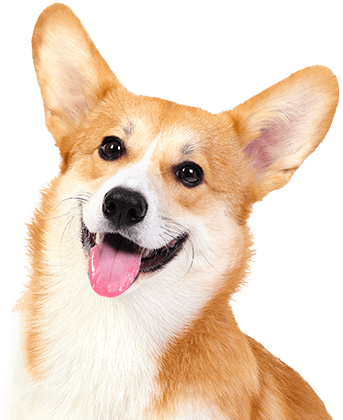 Camp Bow Wow® is the premier dog care provider in Monument that provides both doggy day care and overnight boarding services you can count on. 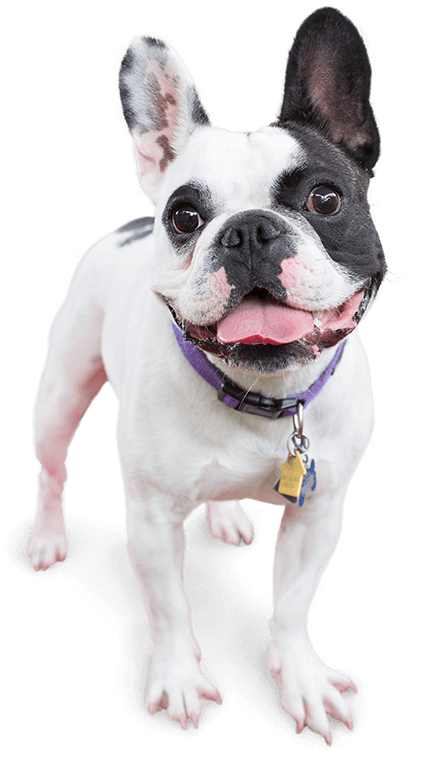 We provide tender loving care to your pups while they run, jump, and play in our climate-controlled play yards. They receive the exercise and socialization they need while you enjoy your time away. Our overnight guests are provided with comfy cots, cozy fleece blankets, and evening Campfire Treats. Enhancing your pup’s quality of life is our passion—that’s the Camp Bow Wow way. It’s not easy parting with your pup. You want to trust without a doubt that they are in good hands. 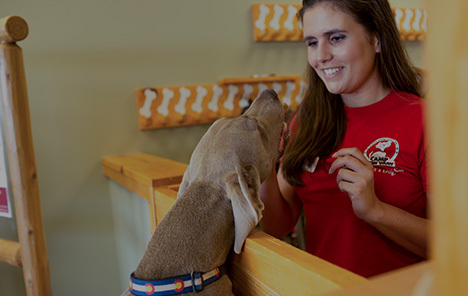 At Camp Bow Wow Monument, we have a team of Camp Counselors who are certified in pet CPR and first aid – we are dedicated to treating every Camper as if they were our own furry family members. Best of all, when you’re missing your pal, you can check in on them from anywhere via our live web cams. We’ve got the bases covered so you can enjoy a carefree time away! Call (719) 632-9247 to learn more about why so many pet parents trust Camp Bow Wow with their beloved furry family members. Get your first day free!